We are running our three day training course for those who coordinate or manage mentoring programmes in an organisation. The first two days will take place on Tuesday the 5th and Wednesday the 6th of February 2019 and the date for the third day will be set at a mutually agreed date, scheduled during the course. 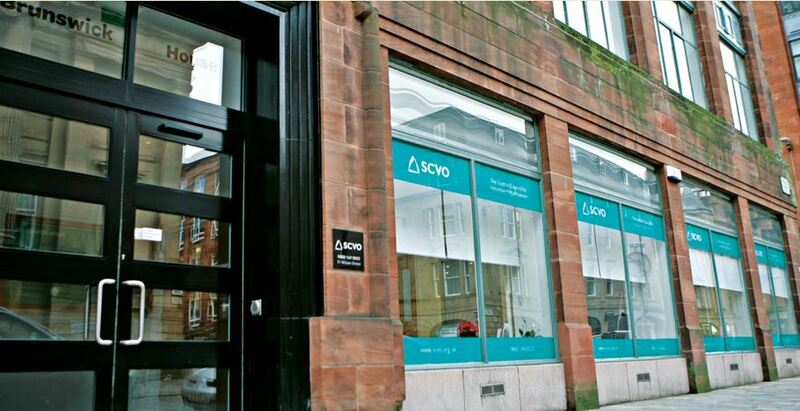 The training will be held at Brunswick House, 51 Wilson Street, Glasgow. The aim of the course is to develop and enhance candidates’ skills, knowledge and understanding of the requirements and different elements of establishing and coordinating a successful mentoring programme in an organisation. In order to generate the required evidence for the PCCMP, candidates must be currently coordinating or about to start coordinating a mentoring programme in an organisation. Candidates should be able to work at SCQF level 9. The PCCMP award is for mentoring coordinators or programme managers to develop and understand mentoring processes and procedures essential to planning and operating good practice, quality mentoring programmes. 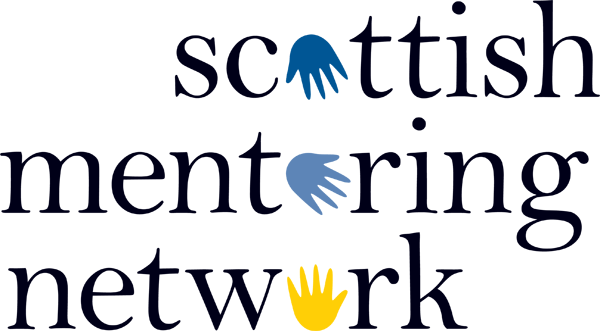 The PCCMP is owned and managed by Scottish Mentoring Network (SMN) and credit rated by Edinburgh Napier University. The PCCMP sits on the Scottish Credit & Qualifications Framework (SCQF) at SCQF level 9 and has 30 SCQF credits. The PCCMP is made up of two units. Unit 1: Good practice in planning and operating a mentoring programme. Unit 2: Monitor, review and evaluate a mentoring programme in an organisation. Plan to monitor and evaluate a mentoring programme using a variety of evaluation methods. Review and critically evaluate the programme against its aims, objectives and targets.